Fellini design specializes in kitchen cabinets, bathroom vanities and other decor components made in Italy. 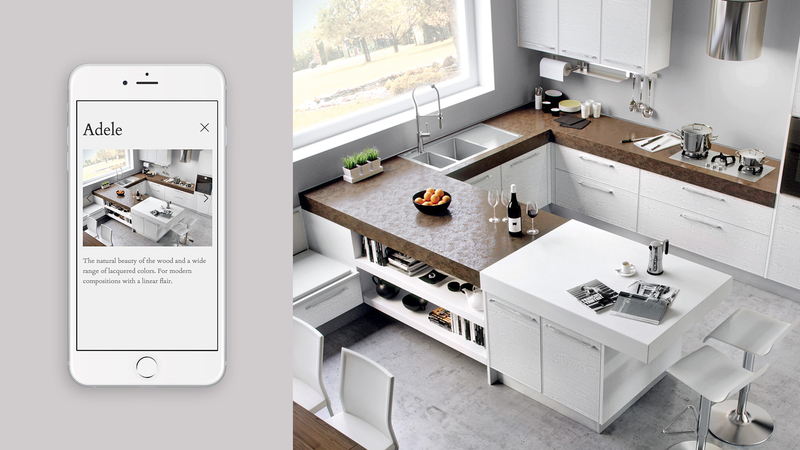 They offer comprehensive design services to create unique and personalized homes for clients. 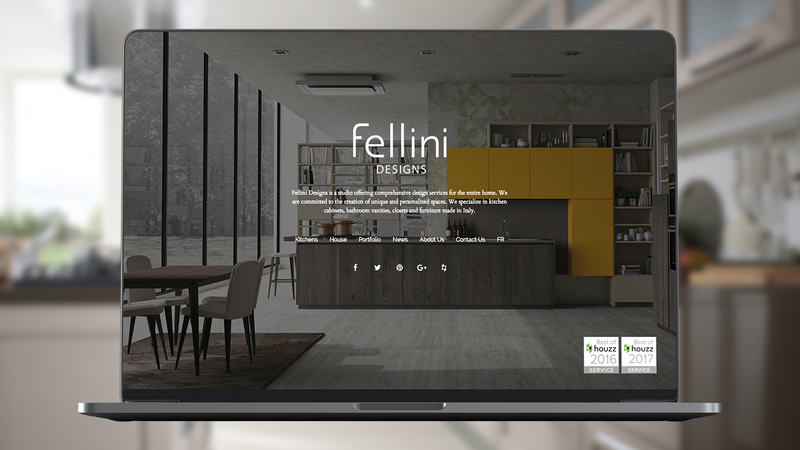 As a major player in the home decor, Fellini wanted an updated website for their brand and we delivered on our promises. Keeping the aesthetics of the Fellini brand in mind, we created a brand new site. Customers loved the new look and feel.